I have two templates/sketches to share today! 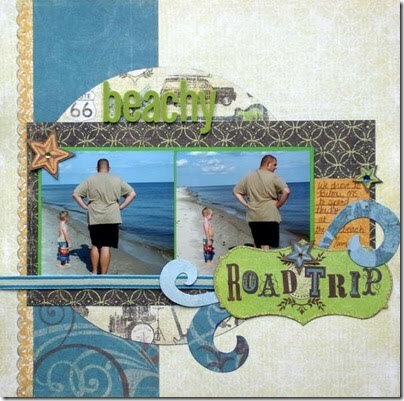 The first one is based on my "Beachy Road Trip" layout. Here is the preview of the sketch/template I made. If you just want the sketch, right click and then click "save as". 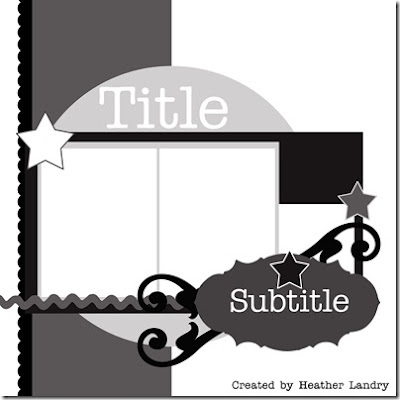 If you want the layered digital template I created in Photoshop Elements you can download it here. The second template I made was based on my "Boys Rock" layout. Here is the preview of the second sketch/template. Again, if you want to save it as a sketch just right click and click on "save as". 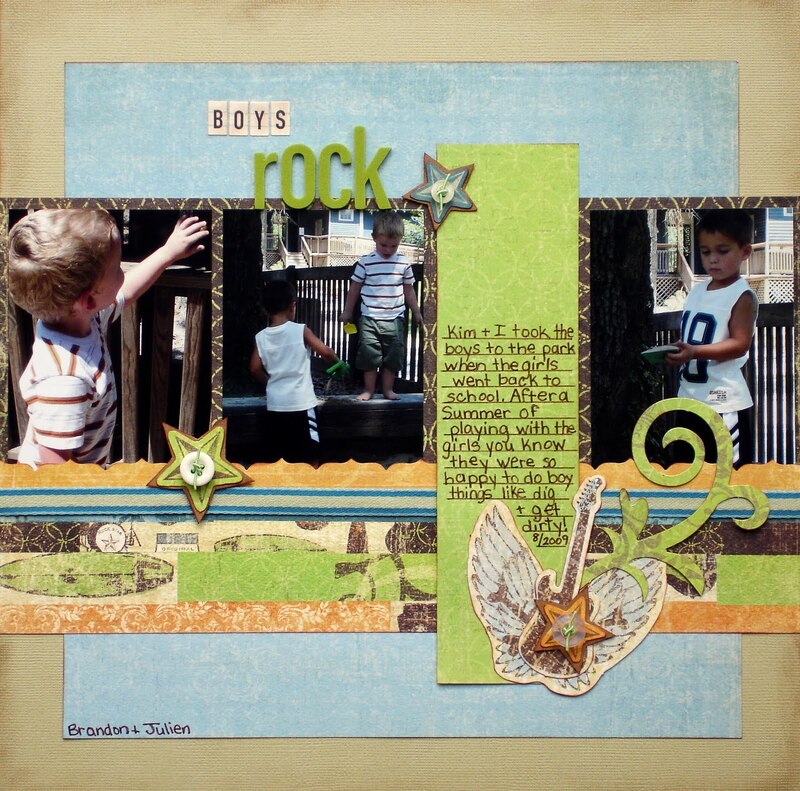 *I used the August 2010 Scraptastic Club kit called He's So Rock N' Roll to create both of the above layouts. I love these! Thank you for sharing all your sketches! Love these! They're great pages! Thank you so much for this post. 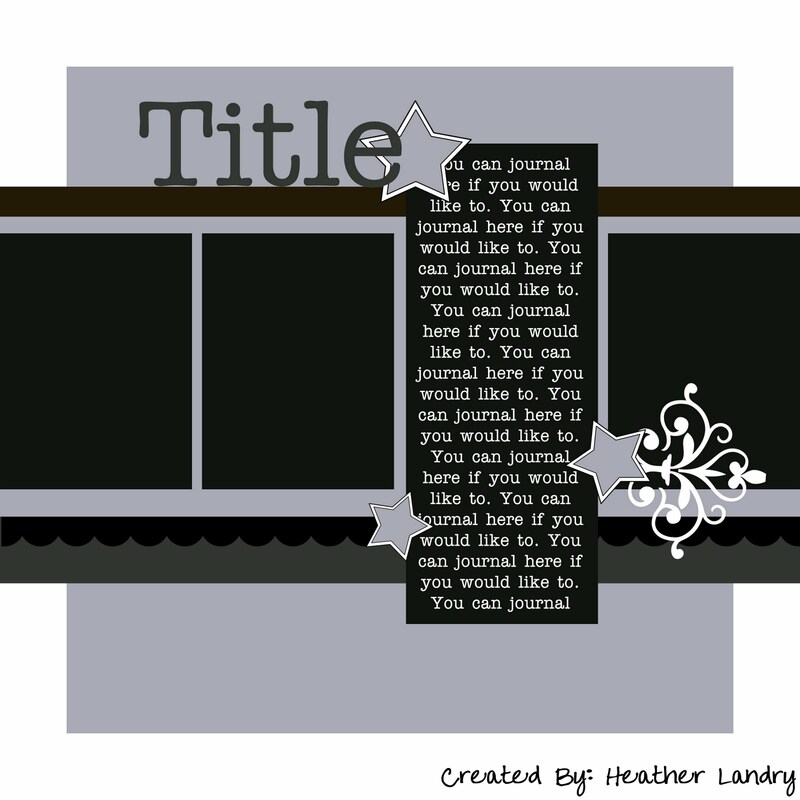 I want to let you know that I posted a link to your blog in CBH Digital Scrapbooking Freebies, under the Page 4 post on Aug. 25, 2010. Thanks again. Thanks so much for the templates. 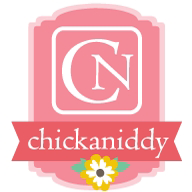 Like usual your scrap pages are amazing! thanks pam for your wonderful fresh sketches!